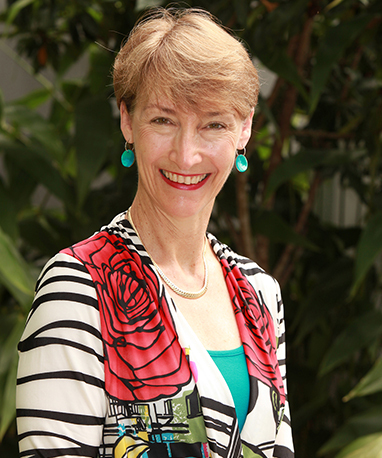 Claire graduated from the University of Qld in 1980 and has practiced in urban, rural, and indigenous general practice settings in Queensland and in the UK since 1982. She is interested in all aspects of General Practice, especially children’s health and dermatology. She combines her part-time sessions at CHHC with her academic work with the Primary Care Clinical Unit at UQ, where she heads the team investigating new models of care and their impact on clinical quality, patient access and experience, and efficiency.